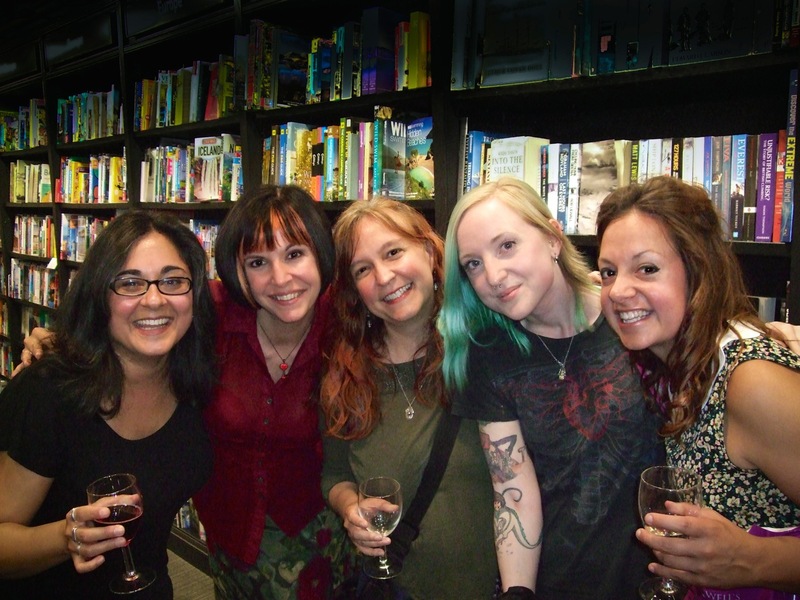 Johnny Mains launched “Best British Horror 2015” at Waterstones, Covent Garden on Friday 17th July. There were readings by Reece Shearsmith, Alison Moore, John Llewellyn Probert, Johnny Mains, myself and Stephen Laws. I had an absolute blast and want to thank Johnny for including me and everyone for being so friendly and welcoming. Thank you. Thank you so much. Photo courtesy of Thana Niveau, taken by Phil Sloman. 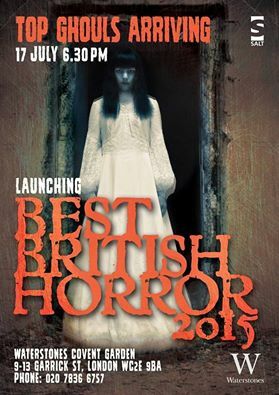 Johnny Mains, Salt editor, is launching Best British Horror 2015 at the Covent Garden branch of Waterstones. I don’t have the chance to do stuff like this very often and am nervous about being there and doing a reading- so please come and say hello. I’d love to meet you. Best British Fantasy 2015, edited by Johnny Mains and published by Salt is now available. With stories from: Steven J. Dines, Helen Grant, Christopher Harman, Andrew Hook, Jane Jakeman, Graham Joyce, Stephen Laws, Alison Littlewood, Rebecca Lloyd, Helen Marshall, Gary McMahon, Alison Moore, Rosalie Parker, Sara Pascoe, John Llewellyn Probert, R.B. Russell, Mark Samuels, Priya Sharma, Reece Shearsmith, Lisa Tuttle, Simon Kurt Unsworth and Conrad Williams. Thanks to Johnny for including me in the line-up with a story called “The Rising Tide” which appeared in Terror Tales of Wales, which was edited by Paul Finch. It can be published directly from Salt and currently at Amazon.co.uk. 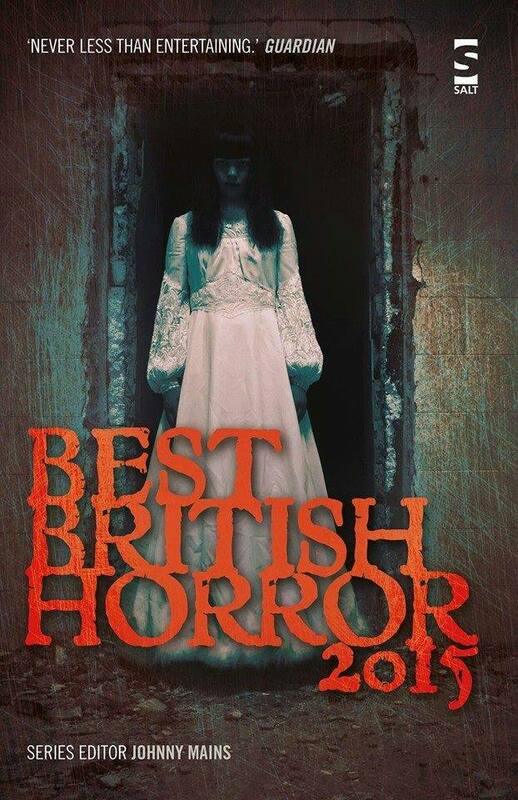 Johnny Mains has just released the table of contents for Best British Horror 2015, published by Salt. I am made up to be included, so thanks to Johnny Mains and to Paul Finch who included “The Rising Tide” in Terror Tales of Wales. As well as being a screenwriter, novelist and journalist, Paul Finch manages to find the time to edit a series of regional British horror anthologies, published by Gray Friar Press. I’m very grateful to be included in the latest, Terror Tales of Wales. “The Rising Tide” is set in beautiful Pembrokeshire. Thank you to the Moore family for the sea at Newgale and the Taylors for the mountains of the Preselis. Their knowledge of local folklore was invaluable. Terror Tales of Wales contains original works of fiction, interspersed with local myths and legends (italicised below). Under the Windings of the Sea by Ray Cluley; Legions of Ghosts; Old as the Hills by Steve Duffy; The Beast of Bodalog; The Druid’s Rest by Reggie Oliver; Night of the Bloody Ape; Swallowing a Dirty Seed by Simon Clark; The Devil Made Him Do It; The Face by Thana Niveau; Hoof-beats in the Mist; Don’t Leave Me Down Here by Steve Lockley; The Werewolf of Clwyd; Matilda of the Night by Stephen Volk; The Goblin Stone; The Sound of the Sea by Paul Lewis; A Quick Pint and a Slow Hanging; The Flow by Tim Lebbon; Doppelganger; The Offspring by Steve Jordan; Prophecy of Fire; Dialled by Bryn Fortey; The Dark Heart of Magnificence; The Rising Tide by Priya Sharma; The Hag Lands; Apple of their Eyes by Gary Fry; Beneath the Sea of Wrecks; Learning the Language by John Llewellyn Probert.